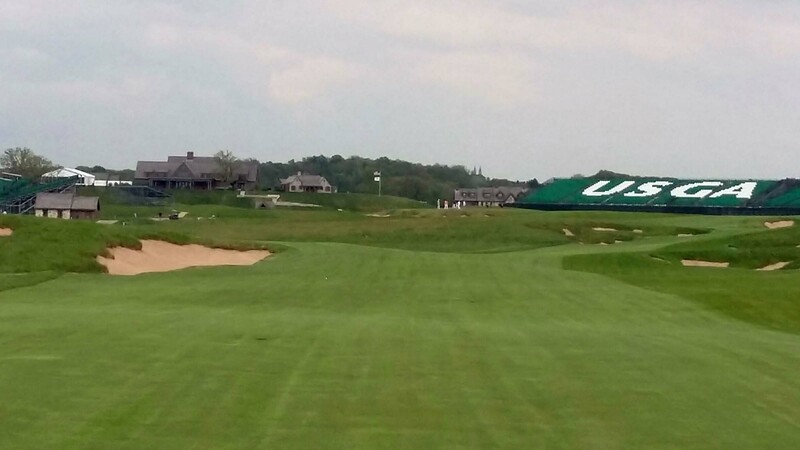 The championships will be the fourth and fifth USGA Championships conducted at Erin Hills. 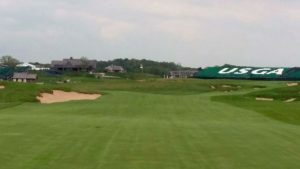 The course played host to the first U.S. Open in the state of Wisconsin in 2017 when Brooks Koepka shot a final-round 67 to post a four-stroke victory over Brian Harman and Hideki Matsuyama. Koepka, who birdied three straight holes on the inward nine in winning the first of his two consecutive U.S. Open titles, matched Rory McIlroy’s championship record in relation to par with a 72-hole score of 16-under 272. The 80th U.S. Women’s Open will be the third U.S. Women’s Open to be played in Wisconsin, with Se Ri Pak winning in 1998 and Na Yeon Choi winning the 2012 championship, both at Blackwolf Run in Kohler. The U.S. Mid-Amateur will be contested in the Badger State for the second time, with Steve Wilson winning at Milwaukee Country Club in 2008.